Own a boat? You need to protect it! Our short video explains all. 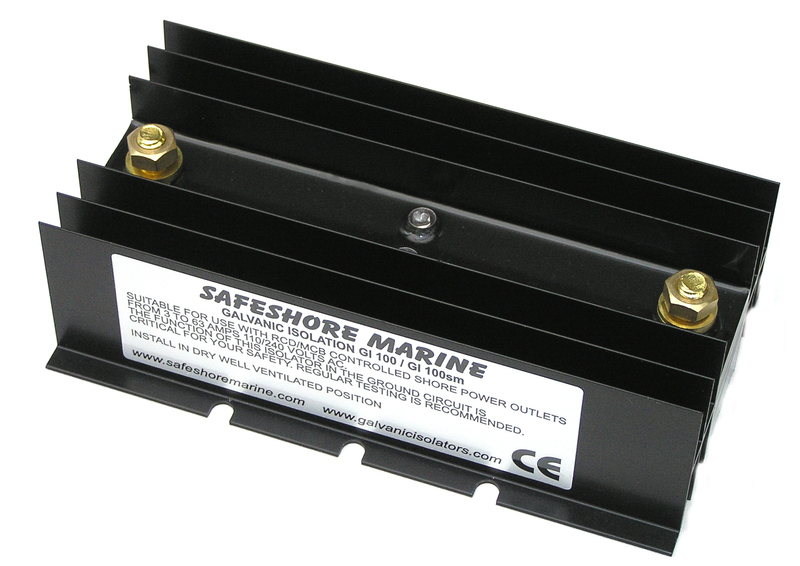 Over 24,000 UK boats are now protected by Safeshore galvanic isolators! 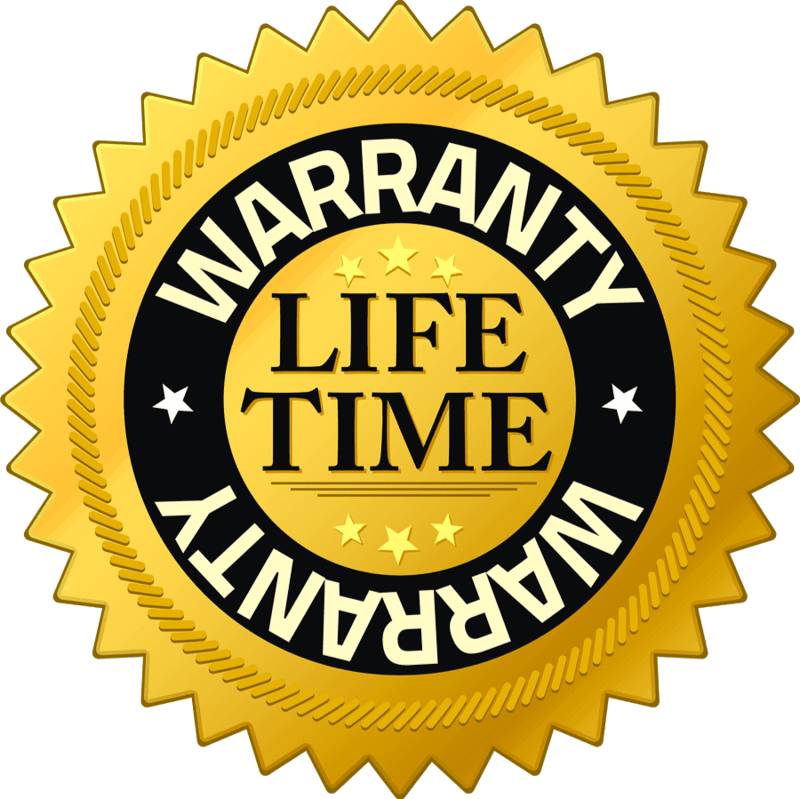 20 years of professional service: Tried, trusted, reliable quality with lifetime warranty Safeshore supply isolators for every vessel....D.I.Y. 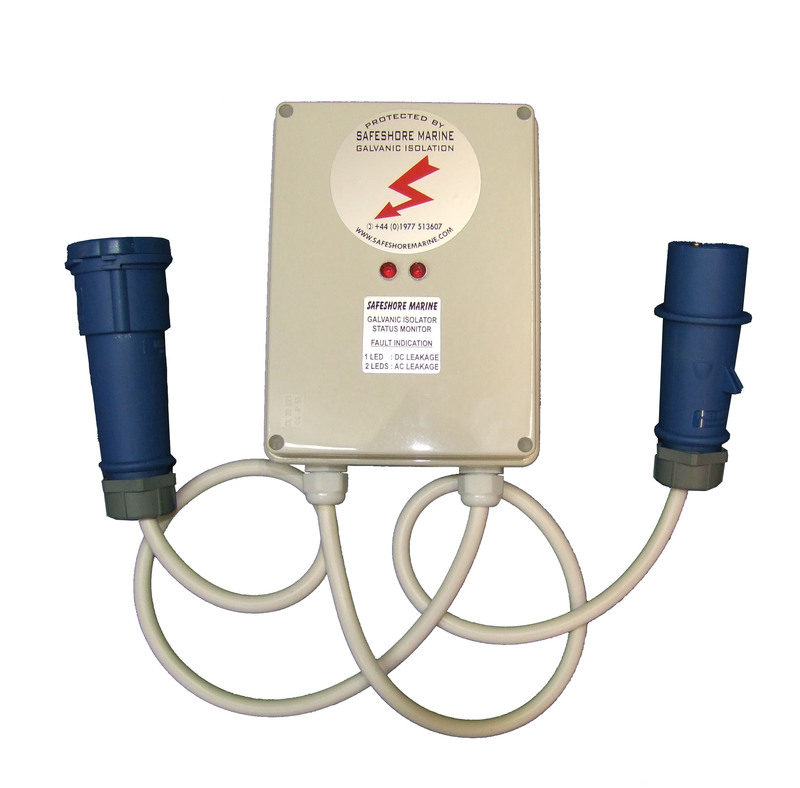 internal fitting or easy fit plug-in units, offering maximum protection, total reliability and superb customer service. 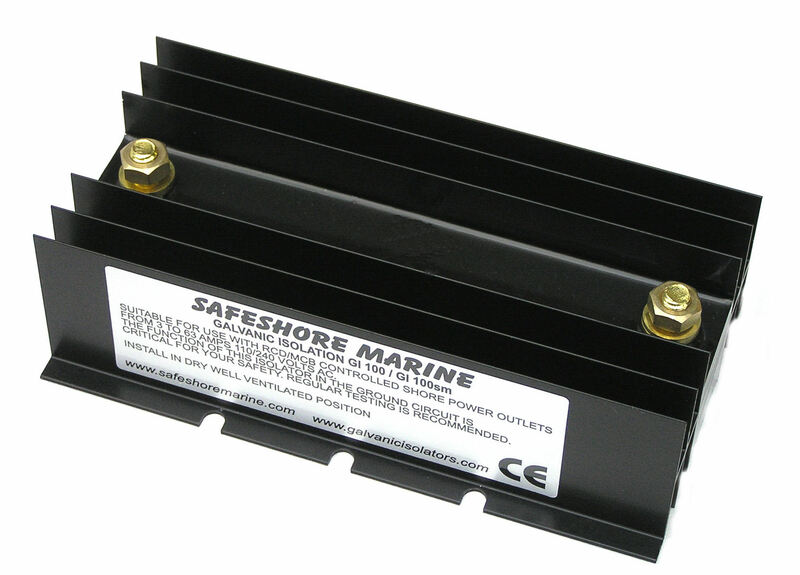 Guaranteed protection from both galvanic and highly destructive stray current corrosion. 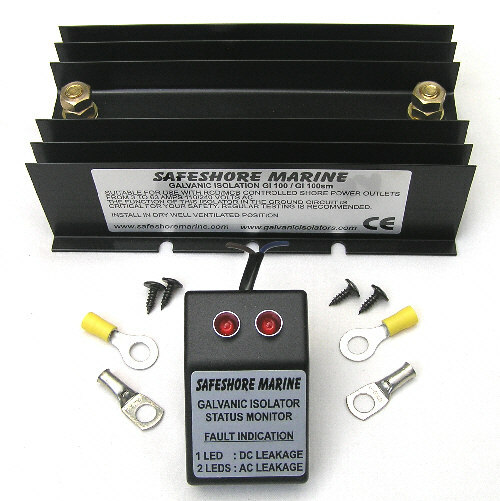 Protect your boat in 30 seconds? 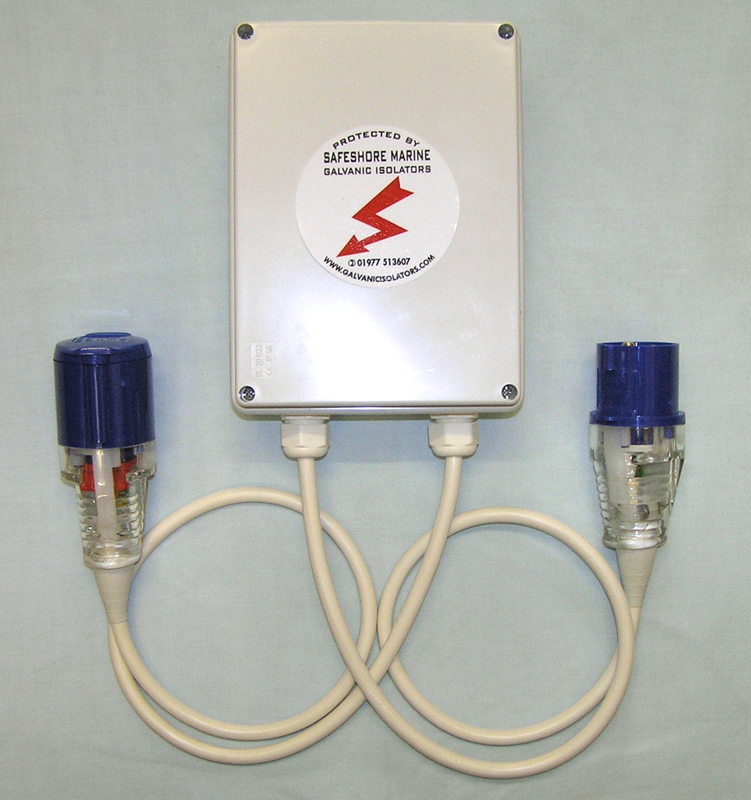 Our plug and play isolators do just that! Please check out our video below... Need genuine help or advice? Trade supply: Generous discounts available please phone for trade price list. What is it? - Watch our Video!